Edelman UK's boss Ed Williams is handling former BBC director-general Mark Thompson's personal PR as he comes under growing pressure over the Jimmy Savile scandal. 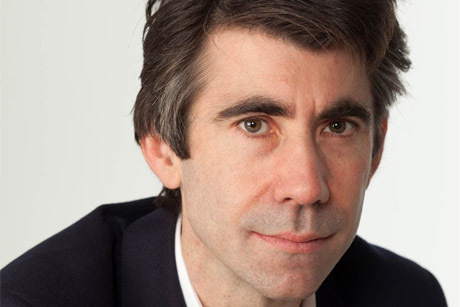 Williams, who left his role as BBC director of comms last year to become Edelman’s UK CEO, has been advising Thompson as he prepares to join The New York Times as president and chief executive. Thompson was director-general of the BBC when the Newsnight investigation into Savile was scrapped, and he claimed last week he did not know Savile’s behaviour was a ‘pressing concern’. Williams told PRWeek: 'I have worked with Mark for many years and consider him a man of the highest ethical standards and integrity. I am engaged in advising him on all aspects of the Jimmy Savile issue, including his involvement in the Pollard inquiry or any other inquiries that require Mark's participation.